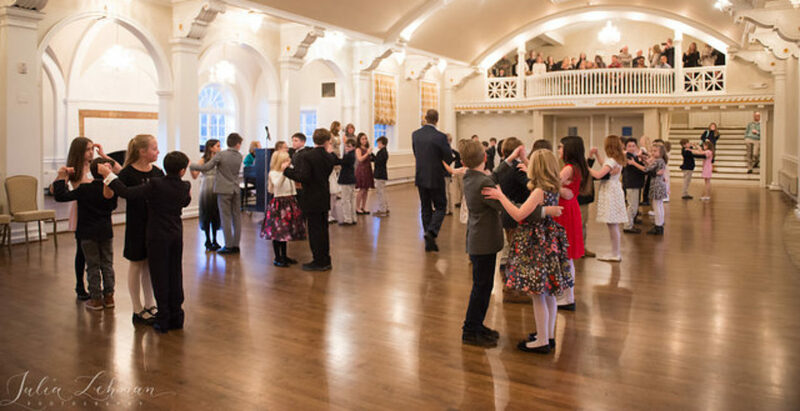 As a member of our team, you’ll enjoy very competitive wages, artistic & structural freedom as well as access to top notch training from such reputable agencies as Young Audiences, Arts In Education & others. Certifications are a result of many of these training sessions, keeping you abreast of all of the best practices in use in the field to date. Additionally, you will be invited to join in the discussion of arts in schools as a member of a professional community of teaching artists. 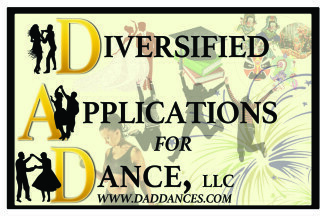 DAD has opportunities for employment for dance teachers of all styles, so if dance is your passion & teaching is your calling, call us. We want to speak with you today.